Electric fan with High torque, low amperage draw motor. The motor rides on Dual Ball Bearings. 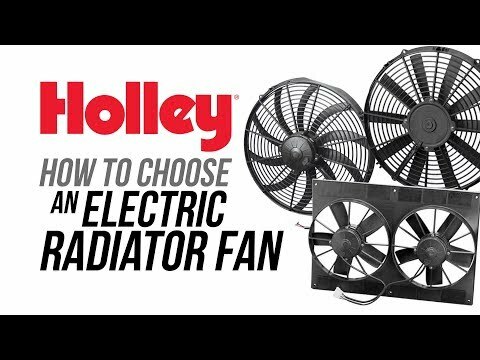 Reversible Fan Blades engineered to provide maximum airflow. Our fans provide more efficient cooling at low speeds where it is needed most. 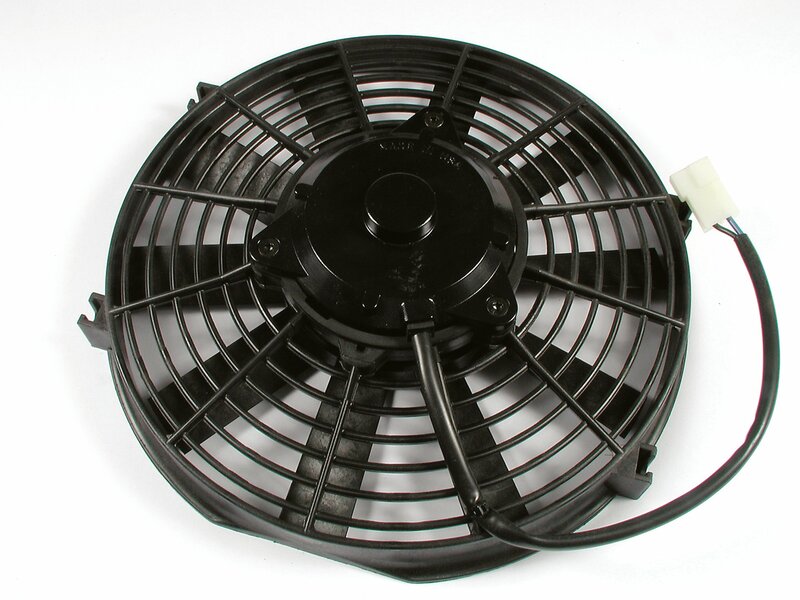 Help keep your motor cool with Mr. Gasket's reversible 14 in electric fan. Fan can be mounted as a pusher or puller. This fan can be wired to a thermostat switch to control temperature automatically or wired to a switch for manual operation. This fan also frees up more horsepower and can increase fuel economy. Mounting hardware included. Black plastic.